TOKYO – An unknown man set off an explosion at the American Camp Foster base in Okinawa, the Japanese news outlet NHK reported. According to the local police and the American command, the unknown man cut the protective net and entered the territory on Sunday evening,. No one was injured in the explosion, according to the NHK report. Material damage has been confirmed. The Japanese authorities through the local police are cooperating with American officials, and are looking for the suspect. The Camp Foster base houses the Butler Marine Corps headquarters and its facilities. The suspect’s actions in some way reflect – in an extreme form – growing sentiments among the Japanese. Back at the end of February, residents of Okinawa, by a majority vote, opposed the construction of a new airfield for American troops. Okinawa is the southernmost prefecture of Japan. 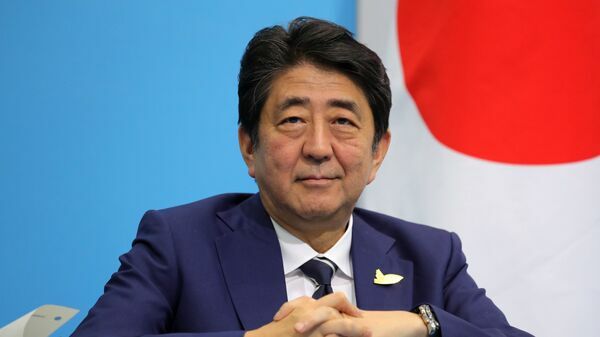 In an attempt to mitigate the local’s frustration, PM Shinzo Abe has proposed to transfer the base elsewhere. 72 percent of the population (434.2 thousand people) voted against the transfer of the Futenma base to the Henoko area, 19.1 percent (114.9 thousand) voted for, 8.8 percent (52.6 thousand) abstained from either position. This is read by analysts as a general rejection of the U.S presence in Japan, regardless of the specific locations of bases. The Tokyo authorities decided to move the American military airfield from the densely populated city of Ginowan in Okinawa to the north of the island, to Henoko, instead of moving it outside the prefecture. Although the results of the referendum do not have executive power, the people of Okinawa thus conveyed their will to the governments of Japan and the United States. Okinawa accounts for 0.6 percent of Japanese territory, 74 percent of US military facilities are located there. 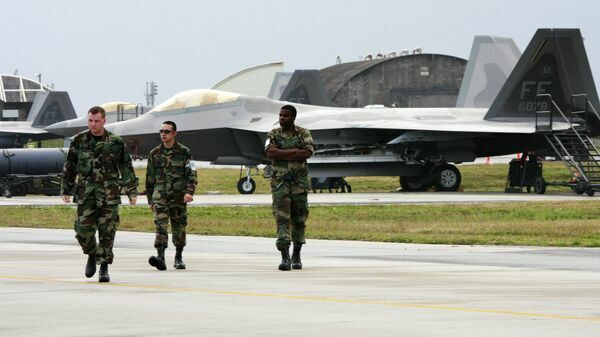 According to the administration of the prefecture, there are 25.8 thousand American servicemen and 19 thousand members of their families and US civilians on the island. The base Futenma in Ginowan is considered the most dangerous in the world because of its location next to residential buildings.